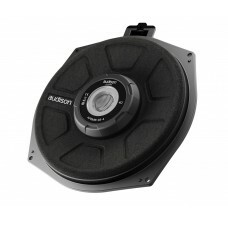 Brand NewAudison Prima AP1 26mmThe AP 1 tweeter features a 26 mm diameter emission diaphragm, an aco.. 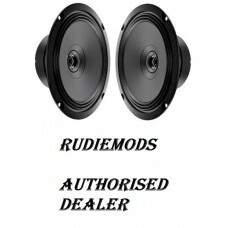 Brand NewAudison Prima APBMW K4E BMW & Mini Component Door Speaker Upgrade KitLike your stereo t.. 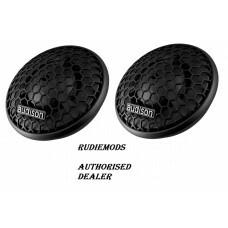 Brand New Audison Prima APBMW K4M BMW & Mini Component Door Speaker Upgrade KitThe two-way..
Audison Prima APBMW S8-2 BMW Underseat Subwoofer Upgrade - 2OHM Version! Brand NewAudison Prima APBMW S8-2 BMW Underseat Subwoofer Upgrade - 2OHM Version!The picture shows 4..
Audison Prima APBMW S8-4 BMW Underseat Subwoofer Upgrade - 4OHM Version! 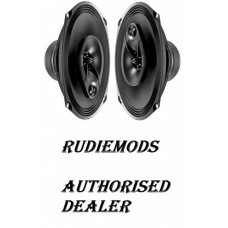 Brand NewAudison Prima APBMW S8-4 BMW Underseat Subwoofer Upgrade - 4OHM Version!Please note you onl.. 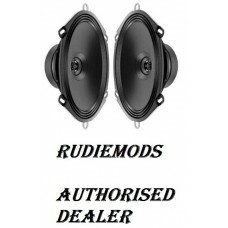 Brand New Audison Prima APBMW X4E BMW & Mini Coaxial Door Speaker Upgrade KitThe APBMW X co.. 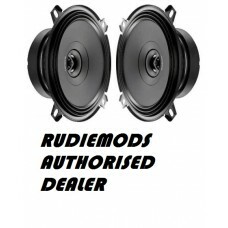 Brand NewAudison Prima APBMW X4M BMW & Mini Coaxial Door Speaker Upgrade KitIf you are unsure if.. 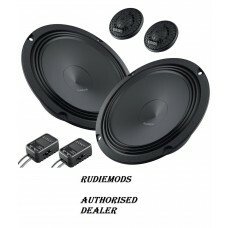 Brand NewAudison Prima APK130 5.25"Two way system features AP 1 tweeter and AP 5 Woofer. APCX TW cro.. 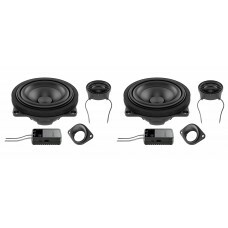 Brand NewAudison Prima APK165 6.5"Two way system features AP 1 tweeter and AP 6.5 Woofer. APCX TW cr.. Brand NewAudison Prima APX 4"APX 4 features a concentric coaxial tweeter: with one single point of s.. 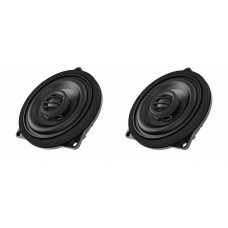 Brand NewAudison Prima APX 5.25"APX 5 features a concentric coaxial tweeter: with one single point o.. 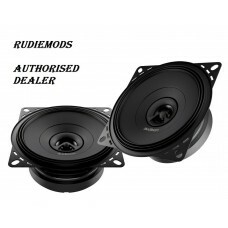 Brand NewAudison Prima APX 6.5"APX 6.5 features a concentric coaxial tweeter: with one single point .. 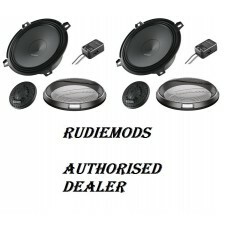 Brand NewAudison Prima APX 5"x7"APX 570 features a concentric coaxial tweeter: with one single point.. Brand NewAudison Prima APX 6"x9" + GrillesThe APX 690 featuring an exclusive 40 mm horn loading dome.. 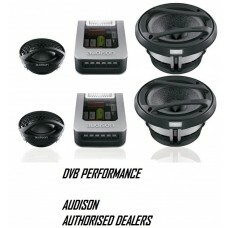 Brand NewAudison AP1D Mono AmplifierThe prestigious Eisa Award “European In-Car Speaker System 2010-..